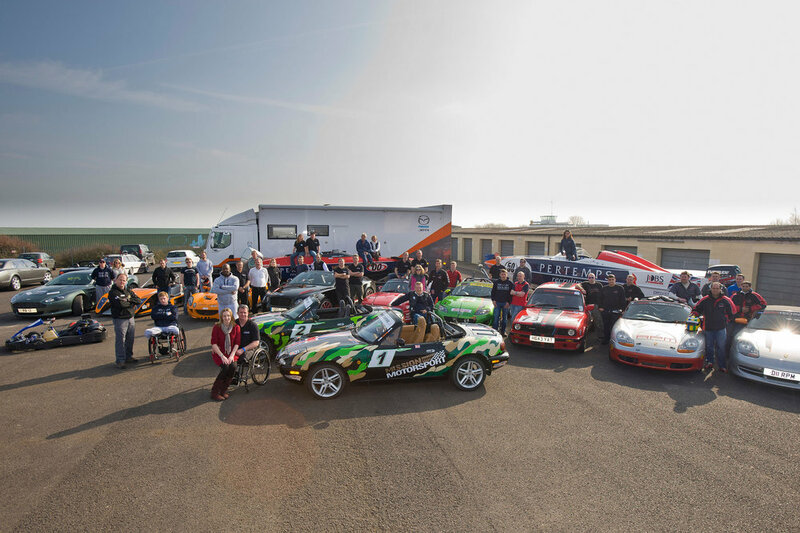 Launched at Thruxton Motor Circuit on 1st March 2012 in order to help those affected by military operations by engagement through sport, the charity recognised from the outset the astonishing inspirational and healing potential of sport. Motorsport is unique in that the disabled compete against the able bodied on a level playing field - there is no separate category for disability. 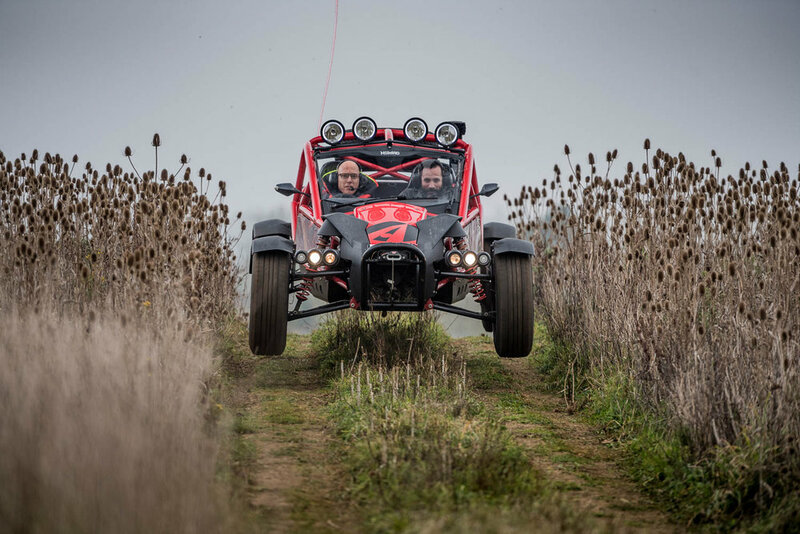 Engineering allows us to adapt the vehicle, not the sport, and that leveller is a strong draw that the charity harnesses to help those who may be hard to reach - connecting them with amazing opportunities for second careers, beyond the military. 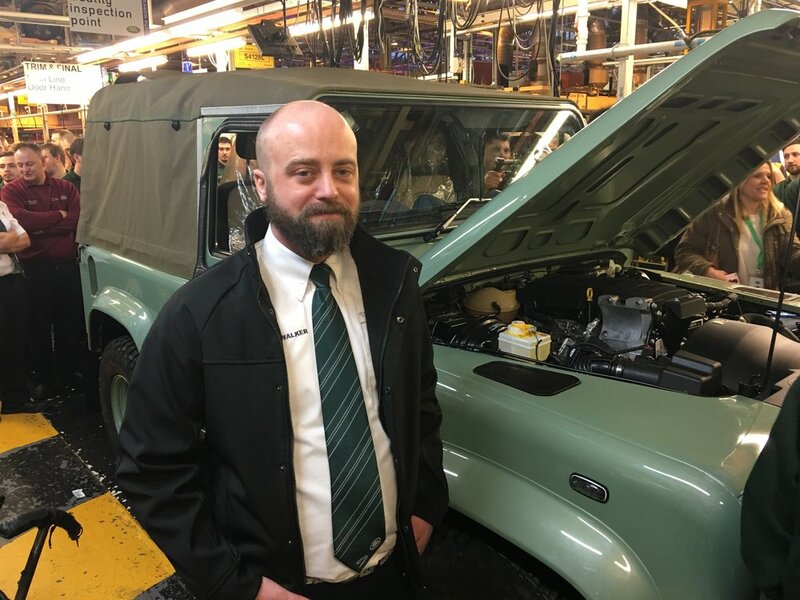 As part of the MoD's Career Transition Partnership (Assist), the charity helps those leaving the military to find employment in the automotive industry. A City and Guilds and LANTRA training provider, Mission Motorsport's Training Wing delivers a range of qualifications up to and including Level 3 Diploma courses and full apprenticeships enabling service leavers to bridge the gap between military service and second careers as civilians, beyond injury.